If you're not a member of the Insecure Writers Support Group #IWSG, this won't interest you. 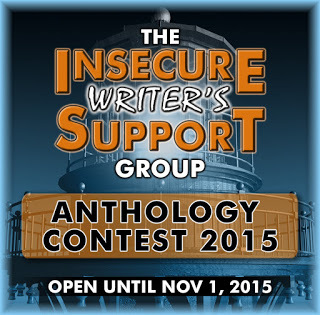 If you are, it contains details of the Anthology contest 2015. Entries, word count 5000-6000, by 1st November 2015.